Valhalla, NY (October 6, 2018) – Police reported that two people, including a police officer from Westchester County, were injured in a two-car accident around 2:30 p.m. on October 5. The accident took place on the Taconic State Parkway. Police are still investigating what led up to the accident. The officer and driver of the second vehicle were quickly taken to the Westchester Medical Center with various injuries. As a result of the accident, the southbound side of the parkway was closed for hours. Traffic was diverted onto Commerce Street so that the investigation could continue. We wish to first extend our warmest thoughts and prayers to the parties who have been injured in this serious accident. Accidents like these happen on our New York highways far too often, causing serious injuries and even fatalities in the most severe cases. 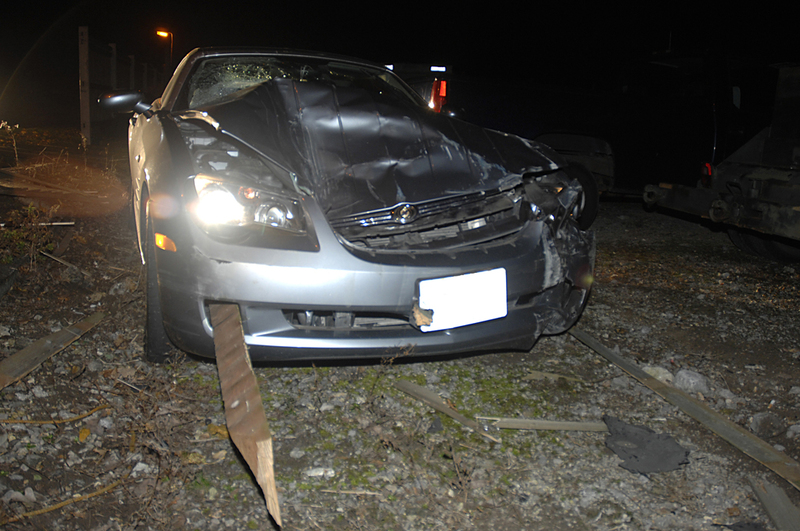 You will find that a wide variety of these accidents happen due to negligence by another party. As a victim of another party’s negligence, you have many rights and protections under New York personal injury law. At Hach & Rose, we have experienced attorneys who are able to help those who are affected by these serious accidents due to the negligence of other drivers. If you have been injured in one of these accidents and you know that another party is at fault, please do not hesitate to call us for more information on how we can assist you. Contact us today at 212-779-0057 to find out what we can do for you.